Taylor Swift’s fourth studio album, is her most eclectic offering so far. As she puts it, it is made up of 16 songs that contain emotions in shades of fiery red. Nothing is beige about them. And that’s why she named her album Red. I wish I could say the same about the contents. “I Knew You Were Trouble.” is a bonafide pop track, down to the dubstep beat dropping, before introducing the best song on the album. “All Too Well,” co-written with Liz Rose, is Taylor Swift in her element: writing a great country strong with brilliant lyrics. It is where she excels without it sounding unlike her to deliver such a thing. She reminisces about a love she lost, about the magic that’s not there anymore and about being there, remembering every moment of it all too well. “22” is definitely one of the most disappointing songs on the album. Instead of being an introspective song, à la Fearless’ Fifteen, it is a track for a girls’ night out to dance like you’re 22. It is definitely a missed opportunity about a coming of age reflection that would have sounded very in place after “All Too Well.” Sure, she is 22 – I am 22 too – but the song could have easily been called “12” and it wouldn’t have made any difference. Similarly, “Stay Stay Stay” is another song that shouldn’t have been on the album. It is an odd attempt at incorporating way too many country elements in a song with very poor lyrics. If Taylor Swift had written forty songs for the album and chose sixteen, I have to wonder: couldn’t she have found something much better than this to include it on the album? “We Are Never Ever Getting Back Together,” the catchy lead single is already a huge hit on pop radio and despite the step back thematically compared to the song before it, it serves its purpose well: provide a song that would be a success on the airwaves in order to stay forever in the face of the man who berated Swift with his “indie records that’s so much cooler than [hers]”. “The Last Time,” a duet with Snow Patrol frontman Gary Lightbody features a dark and haunting melody. 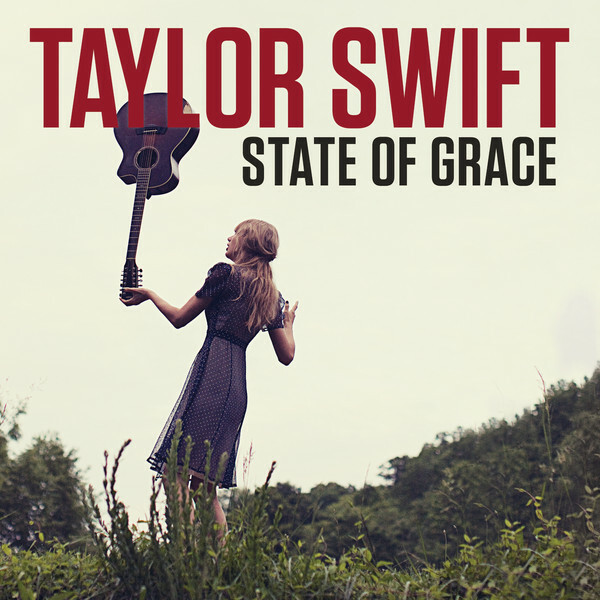 “Holy Ground,” produced by Jeff Bhasker who has done songs for Fun. and Alicia Keys, is another new sound for Swift with a very fast driving drumbeat and guitar. On “Sad Beautiful Tragic,” Swift exposes her songwriting chops yet again as she paints a setting where the protagonist is waiting for a train that’s taking her away from the sad beautiful tragic relationship she was in. “The Lucky One” is about dealing with fame, while “Everything Has Changed,” a duet with British artist Ed Sheeran, is a guitar, acoustic-driven ballad where both artists throw notes off of each other as they sing about the changes due to a growing love. 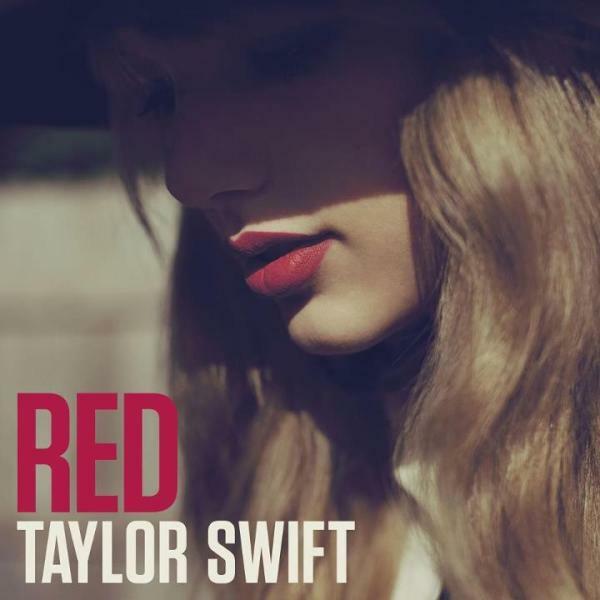 As you listen to Red, you can’t help but feel that, with the exception of a few songs, it is a definite missed opportunity for Swift at evolving in the right direction musically. The music she does best is not the pop “22” or “I Knew You Were Trouble.” but the ballads and the country stories which she writes so eloquently. Her songwriting on her country songs is what you might call “the impossible easy.” She makes her songs sound very approachable and simple but no one can write them the way she does. 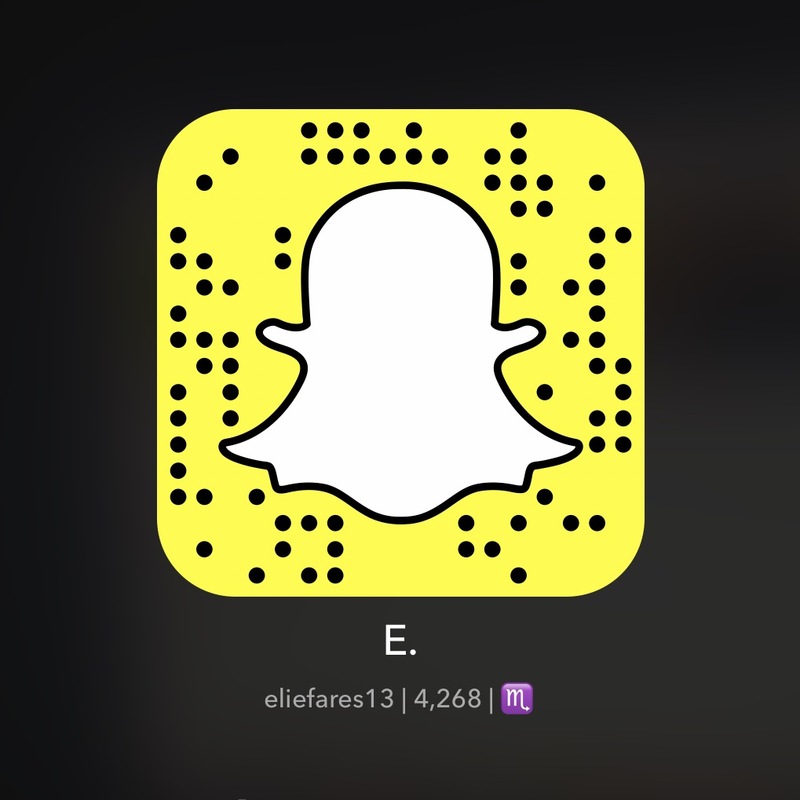 And that is her forte – not a song on a bridge where she fakes a phonecall with a girlfriend. You also cannot but wonder while listening to Red if Swift seeks out the men she writes about solely for the purpose of coming up with album material. On the horrid track “22,” she sings: “You look like trouble. I gotta have you.” And it’s precisely what has fueled most of the songs on this album – her seeking out danger in men that she knows will break her. But does she do that on purpose or has she not learned yet from the previous three albums she offered that she has to have her guard up more often? I guess when the formula works, why change it? Swift is the storyteller of so many teenagers who can relate to what she does and her record-selling singles off of Red so far prove so. But as she grows up, shouldn’t her music also grow with her? That is the main question posed with Red, an album that shows a regression thematically compared to Speak Now on many of its tracks, albeit it going more into more mature realms with others (Treacherous, All Too Well, I Almost Do). While Red boasts a handful of strong tracks, it is not the coherent album that her previous offerings were. It’s not a collection of all standout tracks that are the creme of the creme of what Swift came up with during the album cycle. However, what can be said about Swift is that she is in her own element – a genre where she alone thrives. Taylor Swift fans who happen to like country music won’t have a problem with this album. Country fans who happen to listen to Swift may have a problem taking in the dubstep, the reverb, the alternative. Is she risking alienating some fans with this? Perhaps so. But she is trying something new. And I hope her experimentation is limited to this album only because what she needs to know is that her best is when she goes back to basics, sits down with a pen and a paper and writes down her thoughts into beautiful prose that put down her memories forever out there, as is evident by this album’s best songs: the gut-wrenching country ballads that could tug at the heartstrings of the most insensitive people out there. But she seems too busy chasing success nowadays with shaming guys who may have done very little wrong. She may be compromising her artistic integrity with some songs. But one thing is sure: we will never ever – like ever – hear their side of the story. On the track “22,” Swift mumbles in the background: “Who’s that Taylor Swift anyway?.” That’s precisely the question many will be asking after Red. Download: All Too Well, I Always Do, Red, Begin Again. 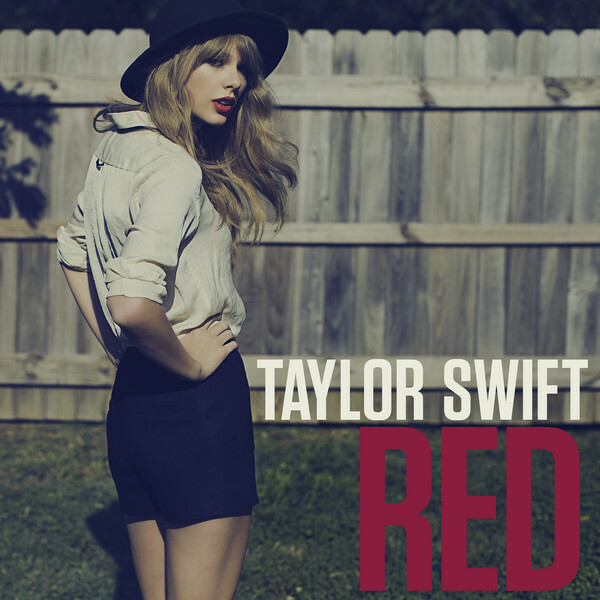 These are the lyrics for the second song in Taylor Swift’s iTunes countdown to her album, Red, the title track: Red. I find these very creative. The song boasts an acoustic, mellow but engaging melody. It is a country song that is story driven and lyrically great. Taylor Swift is back with Begin Again to do what she does best: conjure up great lyrics and a catchy melody. Begin Again is the song that her country audience wished she had released to introduce her new project: Red. The song starts with the character standing in front of her mirror, getting ready for that date, and comparing what she’s doing with what her ex would have thought. Wearing heels, listening to a song were all things he frowned upon even though she liked doing them. As she goes to the cafe, she’s surprised that her date is already waiting for there. And as he does those little gestures of pulling the chair for her or waving at her, she slowly sinks into him during the chorus as he laughs at her jokes, her ex never thinking she’s funny and how she’s finally seeing something begin again. The second verse holds no reference to her ex again, interestingly, to show that whatever’s starting across that table in the cafe is helping her get over him. The talk is about the music that her ex may not approve of and her guard starts coming down. And they continue knowing each other with Christmas tradition discussions at the song’s bridge, which sounds rather chunky compared to the previously smooth lyrics. The song overall is Taylor Swift in her element. She sounds much more comfortable singing this than she does on “Never Ever.” Her vocal delivery of the song is quite interesting as well and suits her vocal range. 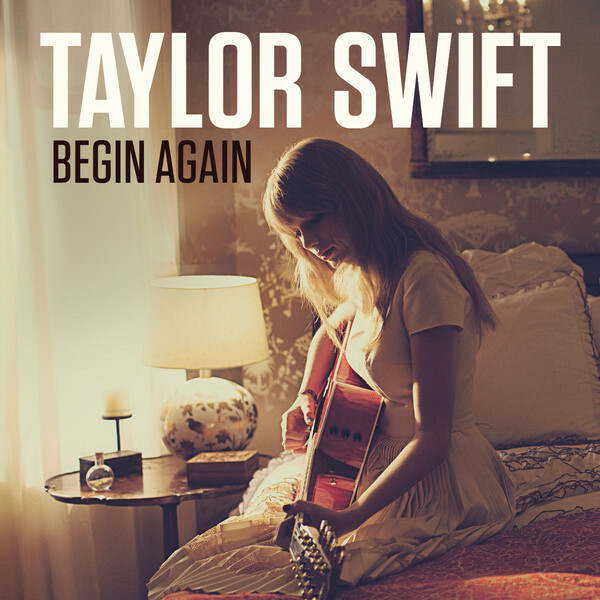 Begin Again may not be ground breaking like some of her other offerings but it a song that is excellent in itself and good enough to bring her back to country radio. Begin Again shows maturity in the way Taylor Swift can craft her sentences. It’s no longer the teenage love she inundated airwaves with but a rather more grown up approach that would resonate with anyone of any age who is getting over an abusive relationship. It also forebodes what will be an eclectic album. But more of this and less of Never Ever, please. It’s about the first date you go to after a messy break up. Welcome back the mega-successful Taylor Swift and her catchy tunes and lyrics. That Taylor Swift was also 18. If you expect some more maturity with Taylor Swift’s newest offering, you are vastly mistaken. If you expect a darker tone, such as her Hunger Games offerings (Safe & Sound, Eyes Open), you are immensely mistaken as well. If you expect some country too, then you’re way off the mark. If you’re expecting some deep lyrics, you’re in the wrong place. Taylor Swift’s new single is about yet another relationship gone sour and it’s custom-made for the leagues of teenagers who will swallow the song up with its catchy chorus and radio-friendly status. Simply put, there’s no way the song won’t get stuck in people’s heads, à la Call Me Maybe. Going straight to the point with an overly long title, there’s no room for second-guessing and analysis on the song. Taylor is telling one of the many, many guys she has dated that they are, well, never – ever – getting back together. I have to ask though – why would anyone date her if they know they’d end up in song? Or is it because they know they’ll be immortalized in song that they date her? Yes, those “ever”s are very numerous. As I said, the song is insanely catchy – her catchiest offering so far in fact. As I type this and after hearing it only a couple of times, I have the melody stuck in my head. And that’s what Taylor Swift is really good at: making a very catchy hook that does what a hook is supposed to do: hook you. However, what’s demanded of an artist like Taylor Swift is less “OMG, it’s like OMG” in her songs and more seriousness. What’s demanded of her is less teenager-ish attitude and more soon-to-be 23 year old who shouldn’t be going all gaga over someone on the phone. Moreover, the least that can be expected from one of country music’s leading artists is to have a country element in the lead single. Some artists keep the twang if they decide to drop the country elements of the music. Others choose to tell a story even if the melody isn’t country. 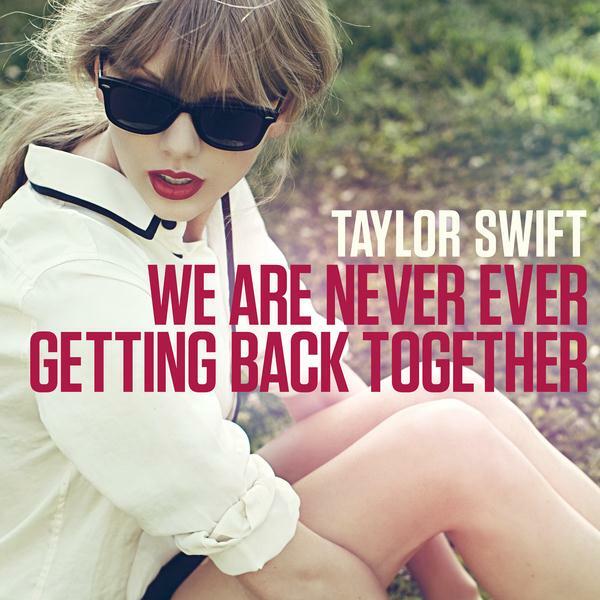 With “We Are Never Ever Getting Back Together,” Taylor does neither. Even the fact that pop hit-maker Max Martin produced the song isn’t an excuse because he has dipped his toes in country music before. The result was Carrie Underwood’s Quitter. How will country radio react to this? It will eat up the song. The fans will rush to buy this – watch it break sales records. But I, for one, really hope this isn’t indicative of the material quality on Red, her fourth album which she will release on October 22nd. Because after songs such as Enchanted and Back To December, this is definitely a let-down. Even Love Story was more mature than this. Go figure. 5/10 – just for managing to get stuck in my head after one listen.